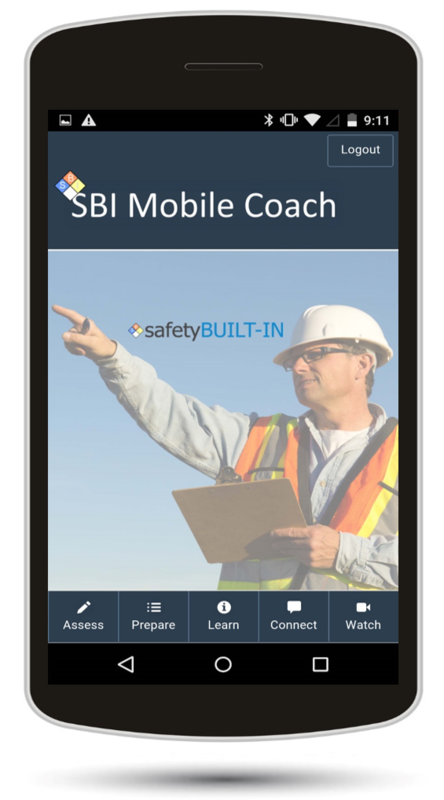 Thank you for inquiring about our SBI Mobile Coach App. Unfortunately, we have discontinued this product. You may have accessed this link through an old article. We apologize for the confusion.